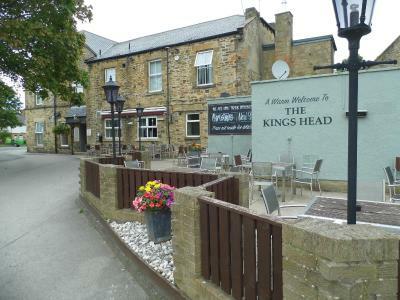 Lock in a great price for Kings Head - rated 8.4 by recent guests. 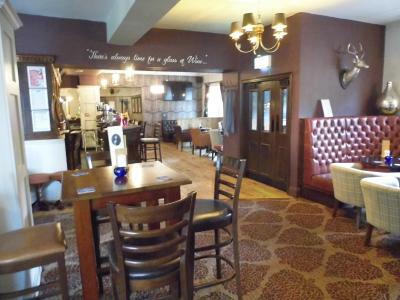 This is a big old comfortable Pub which has moved into the Food business in a very big and successful way. 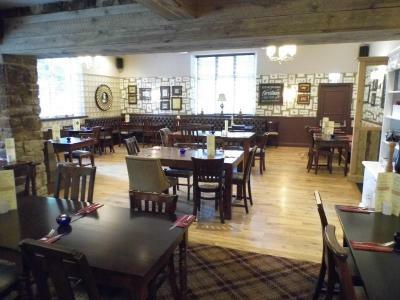 A very wide menu of Traditional Pub Grub which is served hot, fresh and generous. We arrived at Sunday lunch and I am glad I didn't need one because I would have struggled to finish it. 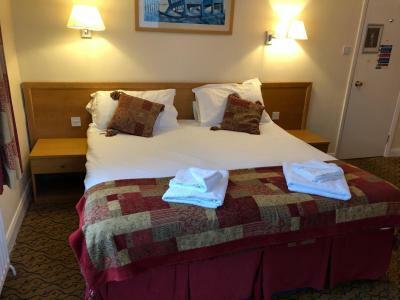 Friedly welcoming staff.Great bar meal.Comfortable beds and bedroom.Will visit again.Excellent. The food at the Kingshead was absolutely wonderful. Freshly cooked and good portion sizes. 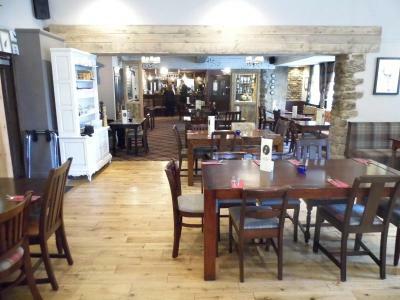 The staff were very friendly and nothing was too much trouble. Really helpful and across the road from the local bus which can take you into the centre of Durham. 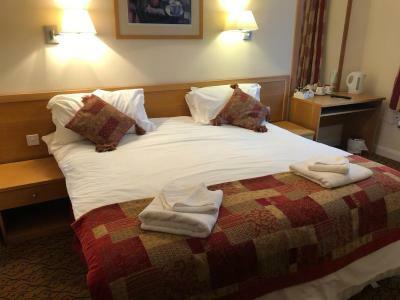 Good location for our purpose, friendly staff, good food, decent sized room. 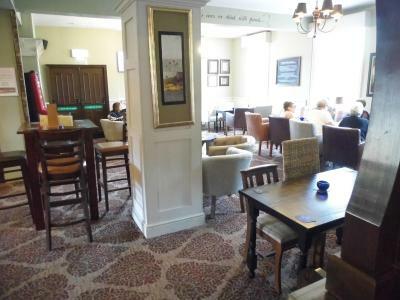 The atmosphere in the restaurant and bar was great, good music and decent food. Excellent breakfast. Very comfortable bed. 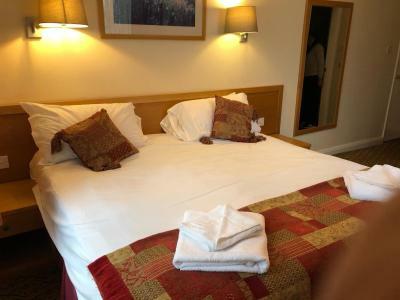 Very warm welcome, and the staff continued to be very friendly to my husband and I, and our adult sons who also stayed. The food was very good, with no stinting on portion size. 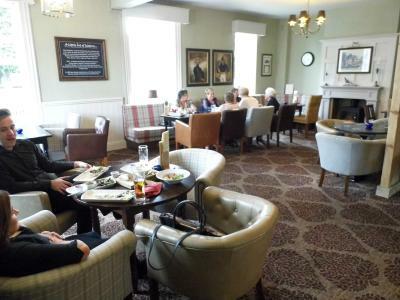 Great staff, lovely food however let down by the poor accommodation. Shower and tv didn’t work and only one plug socket in the room which was the opposite side of the room from the bed. 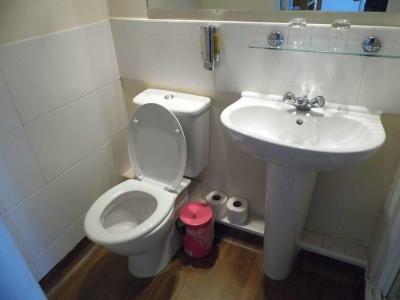 The room was clean tidy so was the bathroom can't fault any off it. 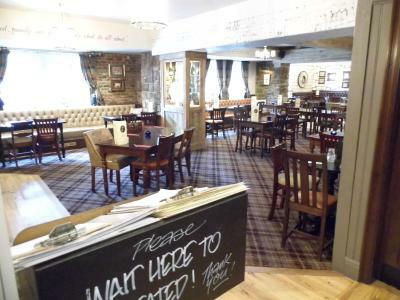 The waitresses was excellent very polite and the breakfast cooked to perfection. In fact it was to much to eat. 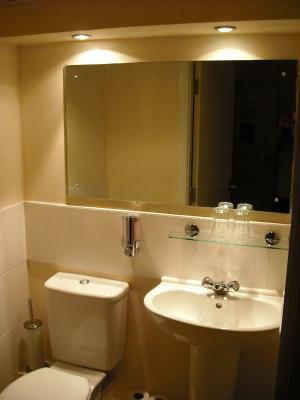 Each room is tastefully decorated and all feature a TV and tea/coffee-making facilities. Some rooms look out onto the village green. 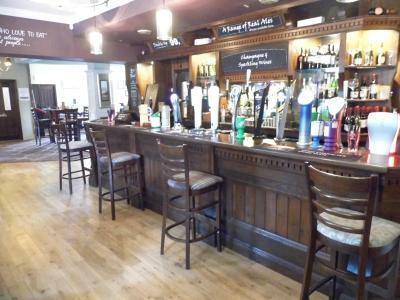 The pub’s bar offers a variety of traditional beers and ales on draught, along with wines. 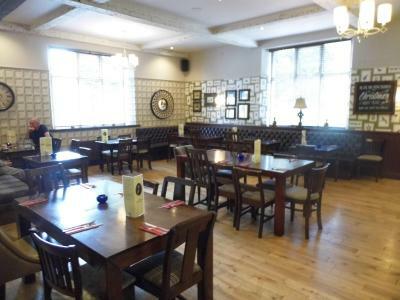 A selection of starters and main courses are also available. 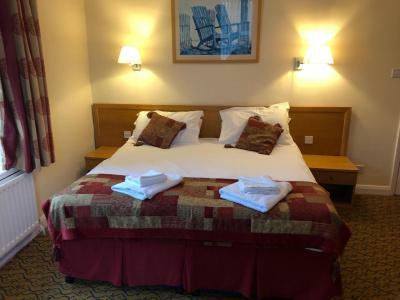 The village is a 20-minute drive from the Derwent Reservoir Sailing Club where a variety of water sports can be enjoyed. 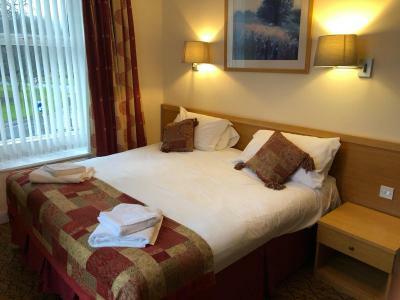 Beyond the reservoir are the wild moors of the North Pennines and many popular hiking trails. The centre of Newcastle-upon-Tyne is just under half an hour’s drive away. 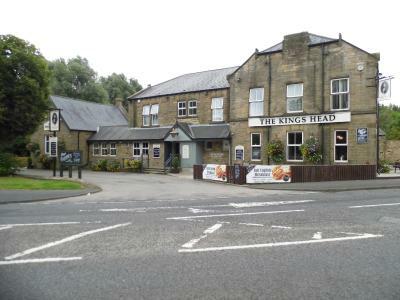 Kings Head has been welcoming Booking.com guests since 24 Apr 2012. 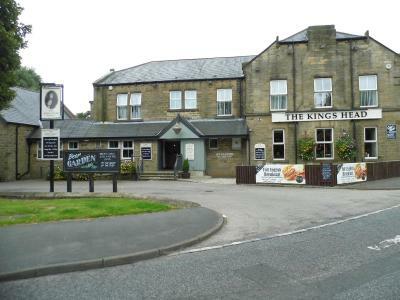 When would you like to stay at Kings Head? 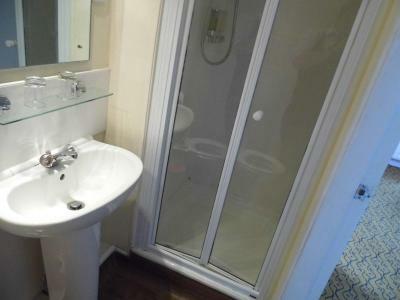 Each en suite room comes with free Wi-Fi and a TV. House rules Kings Head takes special requests - add in the next step! Kings Head accepts these cards and reserves the right to temporarily hold an amount prior to arrival. Small chilly bathroom, and a bit of road noise. Comfy beds and a great breakfast. The WIFI in the room was hopeless. 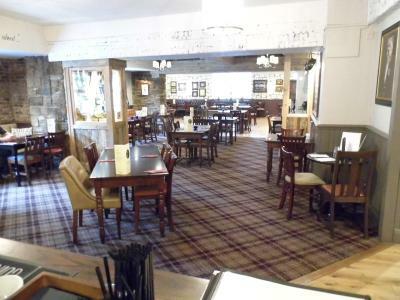 The Staff were very nice and hard working. Lynn in particular was a real star and provided good service while she was on duty.